Earned the Fields of Gold (Level 31) badge! Earned the Highlander (Level 10) badge!  david b. is drinking a Pale Ale by Redwell Brewing Co.
david b. is drinking a Benno by Williams Brothers Brewing Co.
Earned the Pale as the Moon (Level 37) badge! Earned the Tower of Beer (Level 31) badge! Nasty Habit IPA Mt. Begbie Brewing Co.